TRANSPORT Minister Martin Cullen, still hasn’t signed the Railway Order which would enable work to start on Cork’s €139 million commuter upgrade. Nearly five months after a four-day oral hearing into the project was completed, the minister hasn’t signed off on the order. He has also refused to outline whether there is any reason for the delay in replies to two Dáil questions. It looks increasingly unlikely that Iarnród Éireann will be able to complete the reopening of the Cork-Midleton line by the target date of July next year — just 15 months away. 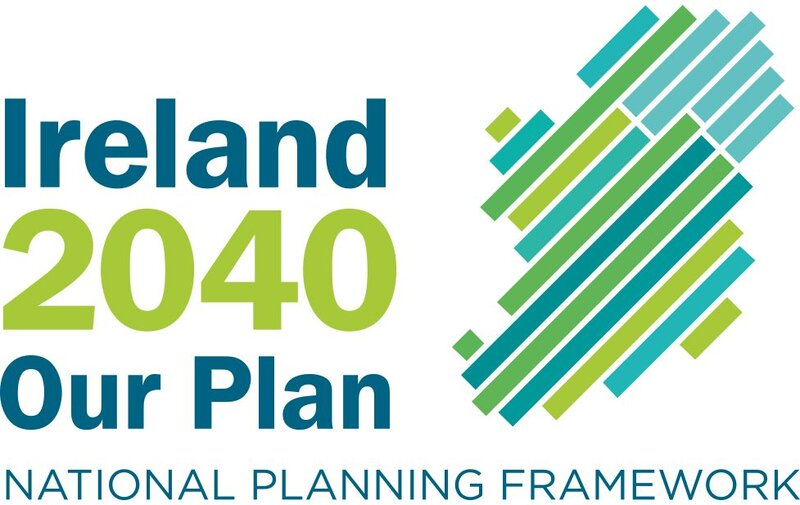 Midleton-based TD David Stanton has repeatedly asked the minister what the position is and he has become increasingly concerned that a cohesive plan to make the project as attractive as possible to commuters is not coming together properly. The delay is puzzling many people, especially as nobody objected in principle and any problems encountered at the oral hearing seem to have been dealt with almost there and then by senior Iarnród Éireann officials. In March 2004 then Minister for Transport Seamus Brennan said he hoped the railway would open in two years. Later Iarnród Eireann officials said early 2008. Yesterday a spokeswoman for Mr Cullen said he was still studying the inspector’s report, but couldn’t say when he would make a decision on the Rail Order. “It is quite an extensive report,” she said. While the railway corridor remains intact, Iarnród Éireann will still have to put down the lines, erect signalling, bridges and three fully automated railway stations with park and ride facilities along the line. These stations are to be built in Midleton, Carrigtwohill and North Esk, near Glanmire. In addition there is to be an upgrade of the Mallow line with new stations in Kilbarry and Blarney, but that won’t be completed until some time after the Cork-Midleton line is up and running. 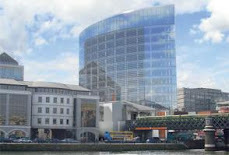 for an efficient and affordable rail service to Cork, which should help combat the traffic problems,” Mr Stanton said. Midleton Town Council member Ken Murray said he didn’t believe that a vital piece of infrastructure, namely the town’s northern relief road, would be anywhere near ready to coincide with the opening of the local railway station. “The CPOs have been done, but there’s no start-up date for the project. Without the relief road people won’t be able to get through the town to the railway station. There’s been a lot of ranting and raving at town council meetings about this. It’s imperative the railway and northern relief road are done together,” Mr Murray said. He added that he was “very disappointed” Mr Cullen was taking so long to sign off the Railway Order. At the four-day oral hearing, which started in Midleton Park Hotel in late October, a number of Iarnród Éireann officials said they hoped to start construction on May 21 this year and commence driver training in 2008, with the official opening on July 29. In its first year of operation the service is expected to carry 1.74 million passengers, rising to two million by 2010 and four million by 2015.